Come and visit us at the Skiddaw Hotel for fabulous luxury gifts and handmade crafts. 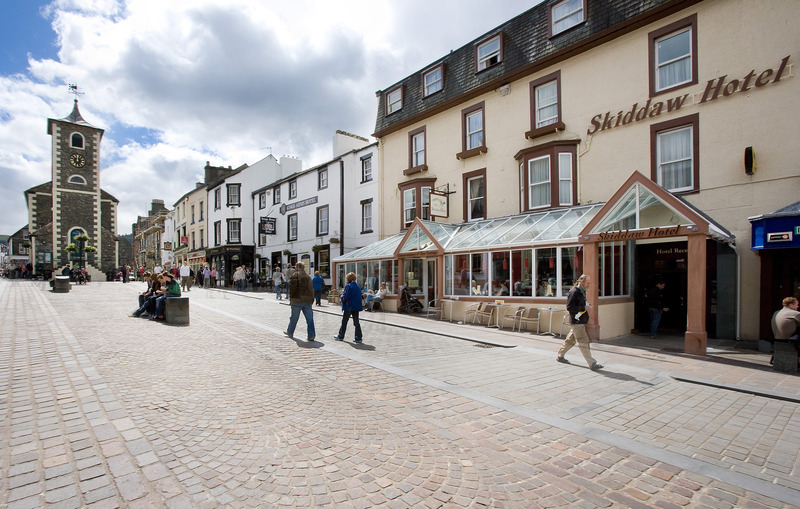 We have a wide variety of different craftspeople and artists from around Cumbria. Why not stay and have lunch, or a coffee, in the conservatory. There’s something for everyone!